Seen by over 9 million people in more than 250 cities around the world, Walking with Dinosaurs - The Arena Spectacular, is back. Be amazed and thrilled as the greatest creatures ever to walk the earth return before your eyes. The dazzling $20 million production features new, state of the art technology, making this the biggest and best dinosaur show in the world. Internationally renowned designers have worked with scientists to create 18 life-size creatures, including the Stegosaurus, Raptors, and the terrifying Tyrannosaurus-rex! Marvel at the story of their 200-million-year reign on earth, as the continents split and the show transitions from the Triassic to Jurassic eras. Watch them walk, hear them roar, and see their fight for survival and supremacy depicted in almost cinematic realism in front of you. 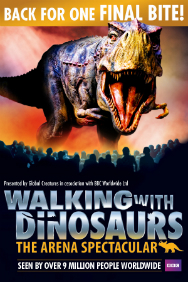 Walking with Dinosaurs is the must-see live arena experience for audiences of all ages, so book your tickets now… before they become extinct! Please note: tickets for this show will be sent out 10 days before the event. 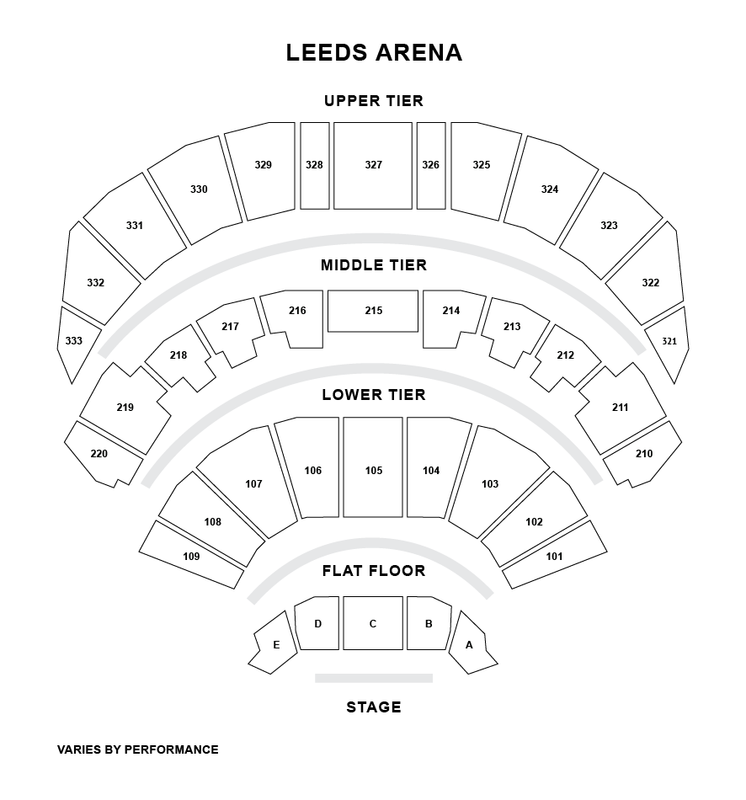 Please check carefully that the correct venue is selected.